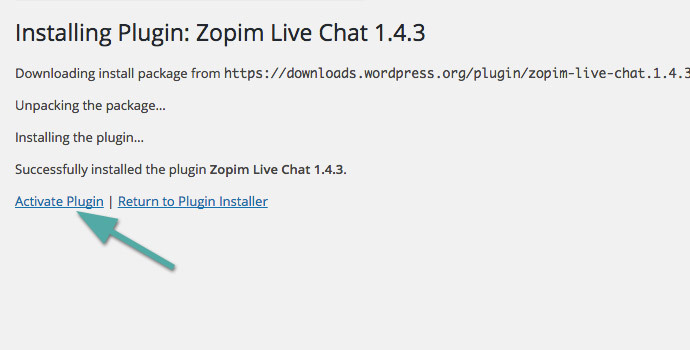 Psst, here is a secret on how to increase incoming chats on your Zopim WordPress Plugin plus how to get the chat window in a Zopim Popup. Read on! 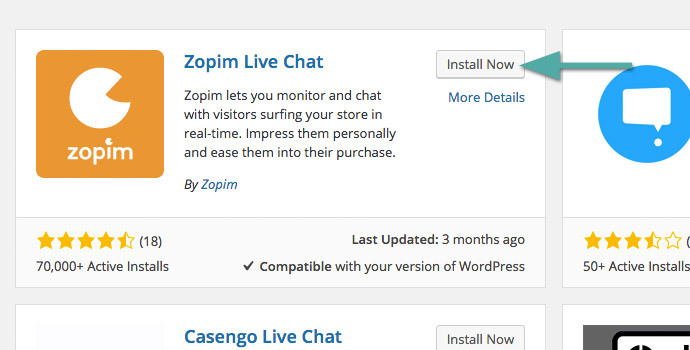 Planning to add a Zopim Live Chat feature on your business website? That’s great! You already are a step ahead in your game. You see, business is always P2P – People to People. Be it B2C or B2B, people always buy and make connections with people. In today’s virtual world where everything and everyone is behind a computer screen, the need for a personal connection is more than ever. So, how does your business build a personal connection with your customers? Adding a Live Chat would be the first step. 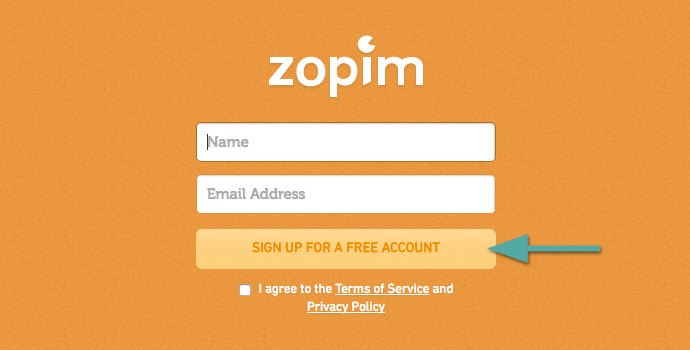 Zopim enables you to start genuine conversations with your visitors. It is considered one of the best Live Chat tools available in the market today. More than 100,000 businesses use Zopim every month to connect with their customers. We personally use Zopim on our Yeloni exit popup plugin and the customer interactions & conversions we had with it are invaluable. 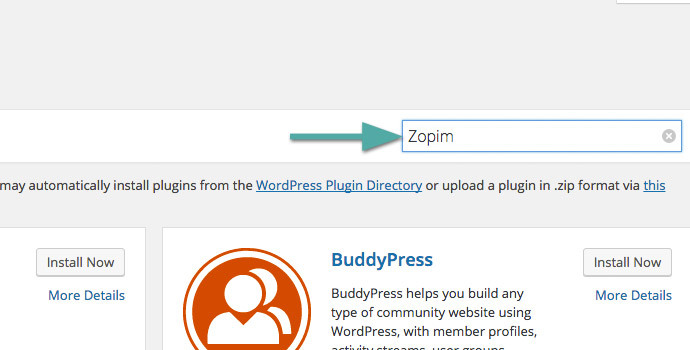 Zopim’s wordpress plugin makes it very easy to add it to any wordpress website. 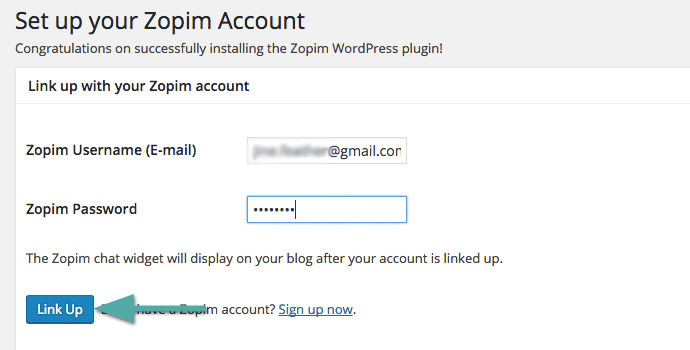 All you have to do is sign up for Zopim, use the Zopim Livechat WordPress plugin and integrate the code into your website. Easy peasy! 2.In the search bar, type Zopim and hit enter. 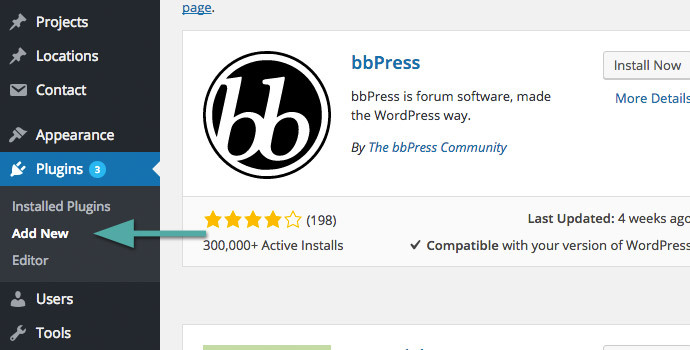 [3.Click on Install and activate the plugin once it is installed. 5. Go to your WordPress dashboard again, on the left menubar locate Zopim and click it. Enter your registered email, password and click Link Up. Verify if the chatbox is setup correctly. Go to your website and you should now see a small box on the bottom right of your screen. Congrats! Zopim is now integrated into your website. You can go to Zopim dashboard to see all the incoming chats and interact with your visitors. Wait! We aren’t done yet! Would you like to know one hack to increase chats on Zopim? Read on. Add a Yeloni Exit Popup. Hold on, let me explain. Not all popups are created equal and not all of them are annoying. Did you know that exit popups convert 6 times better? That means if 1 of 100 visitors signed up with you, using an intelligent exit popup like Yeloni; you can increase your conversions upto 6-8 signups per 100 visitors? Not bad, huh? The same applies to chat usage as well. Usually, chat widgets are tucked away at the bottom of the screen. Not all visitors see it and definitely not all of them are motivated to use them. 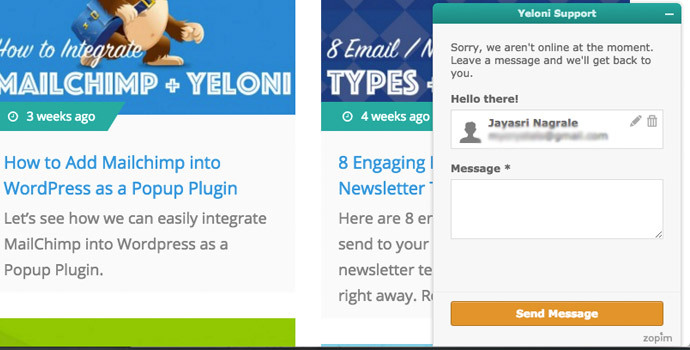 Zopim Chat + Yeloni FREE Exit Popup = More Chats = Higher Conversions = Greater Profits. 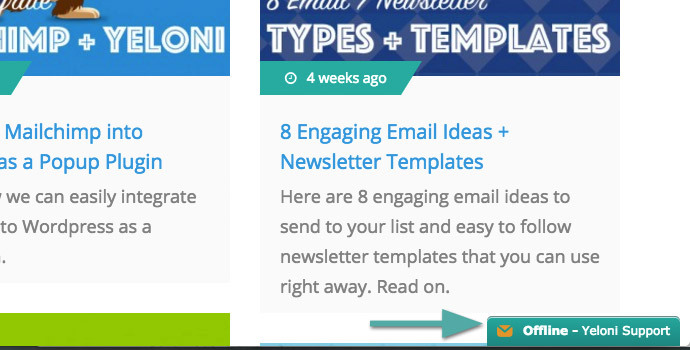 Yeloni comes with three beautiful popup templates that are already integrated with Zopim. All you have to do is, design the popup in the live editor to your liking and save it. Here are the 3 types of popups you can add to your website that magically open Zopim chat when a visitor is leaving your website. The first 2 popups open the minimized zopim WordPress chat and the third type of popup enables the user to start chatting from within the popup itself. The popups can not only fire on exit, but it can also show up on page load, timed delay or after the user scrolls. Set it to what suits your business best. Another type of popup that has the zopim chat widget inbuilt into the popup itself. Yeloni‘s Zopim Popup gives your business a second chance to engage an exiting visitor who might not have started the Zopim chat by himself. Give it a try! If you have any questions or want to know more about the integration or if you would like us to integrate Yeloni with Zopim on your website – leave a comment below!